As the fall season will be approaching us soon. 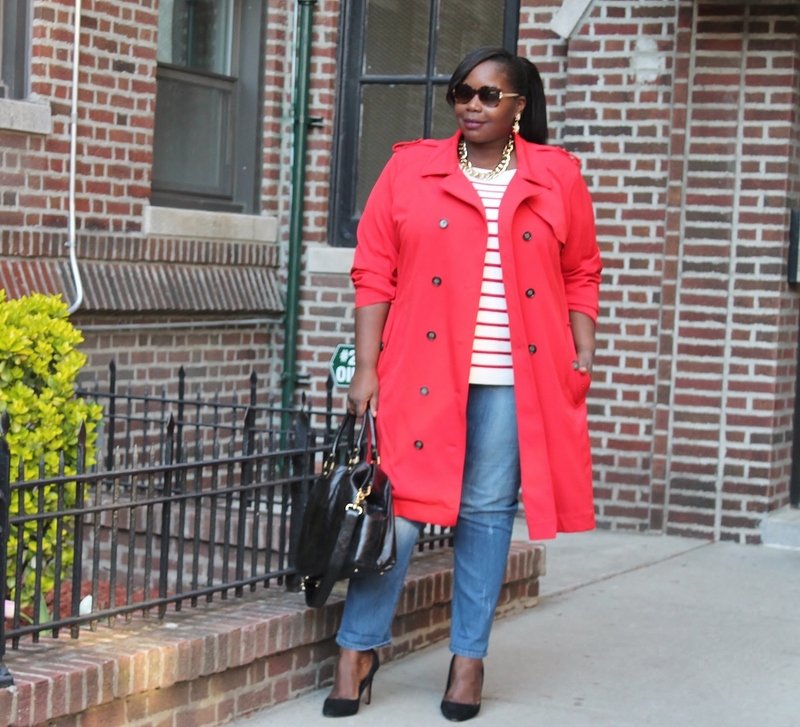 It’s time to start thinking about buying transitional pieces. 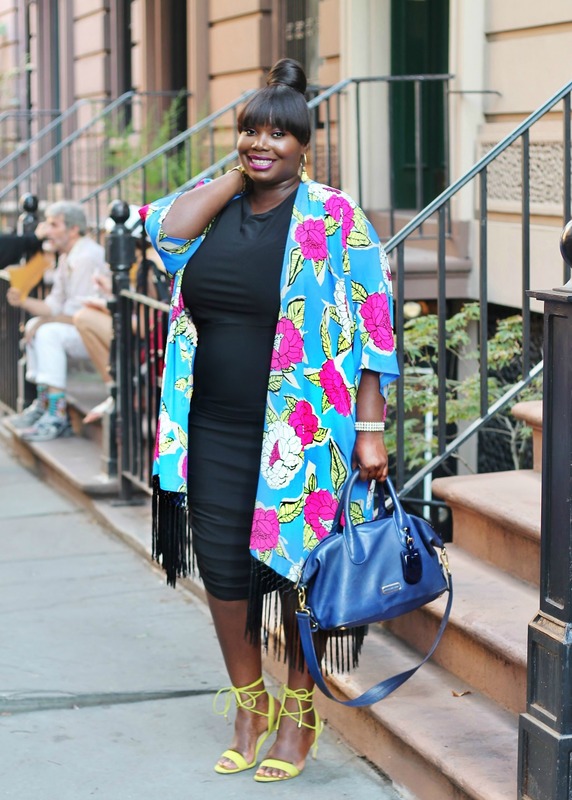 Pieces that you can wear now in the summer and later in the fall. 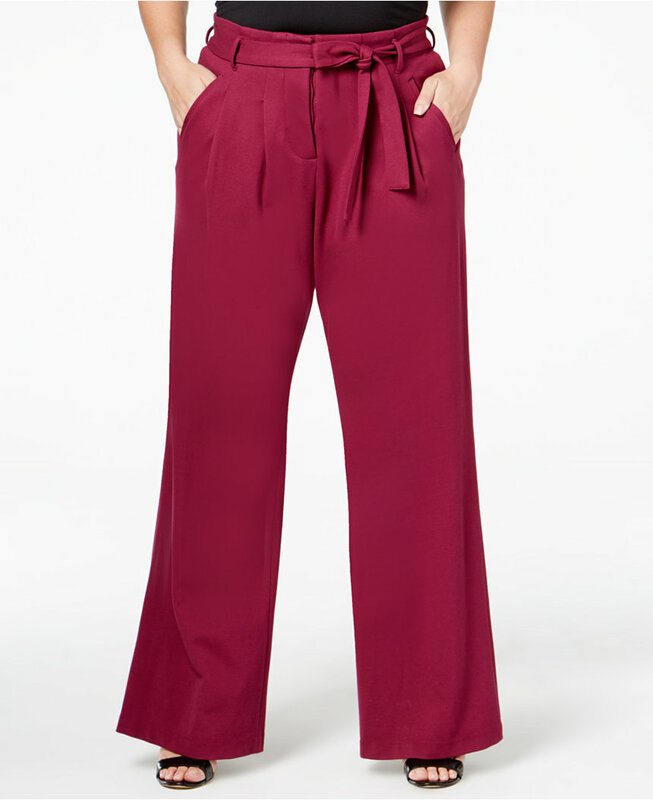 Today, I found the most perfect pair of trouser pants from Melissa McCarthy Seven7 collection. You can rock these now with a pair of gold strappy sandals or pumps and a fitted tank. In the fall you can slip on a ruffled neck blouse with boots. 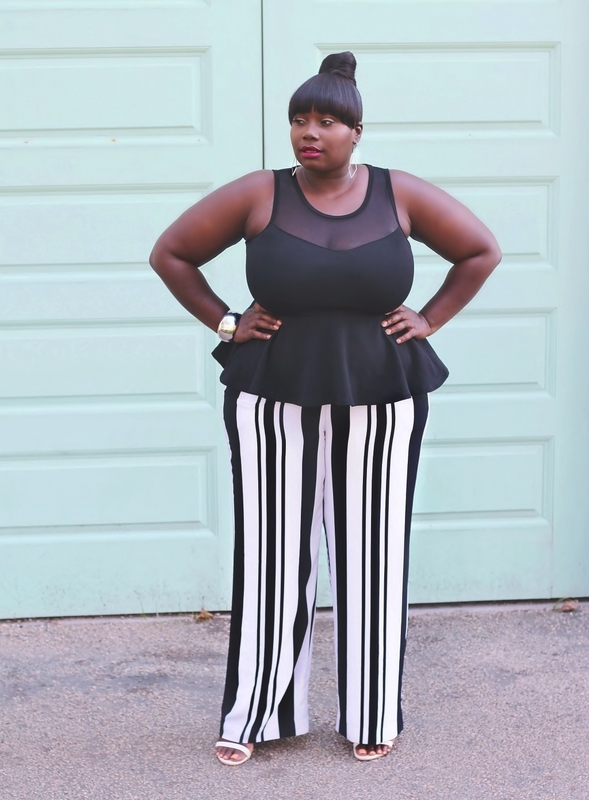 The pants are relaxed through the hip and thigh, with a high rise waist, and removable belt. I read this article and found it very interesting, thought it might be something for you. 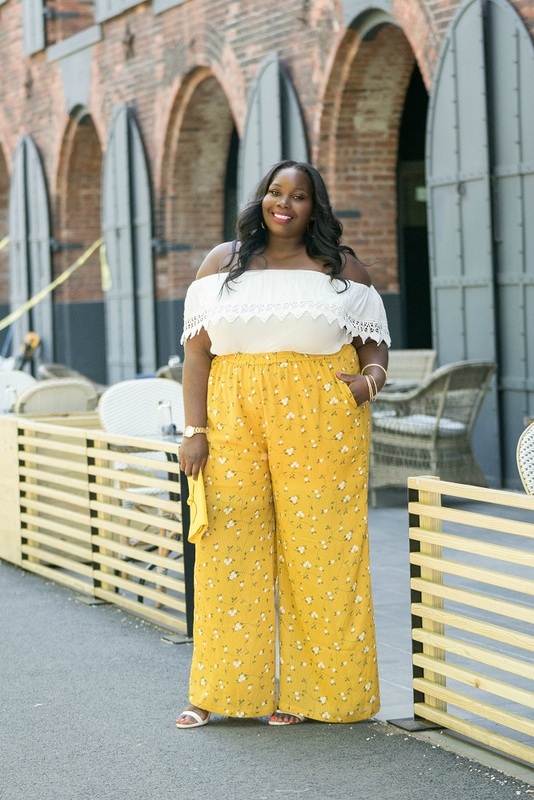 The article is called SC Pick Of The Day: Melissa McCarthy Wide Leg Belted Trousers and is located at https://stylishcurves.com/sc-pick-day-melissa-mccarthy-wide-leg-belted-trousers/.